Author: Clarke, Austin Set In . . . When Mary-Mathilda, one of the most respected women of the island of Bimshire (also known as Barbados) calls the police to confess to a crime, the result is a shattering all-night vigil that brings together elements of the island's African past and the tragic legacy of colonialism in one epic sweep. 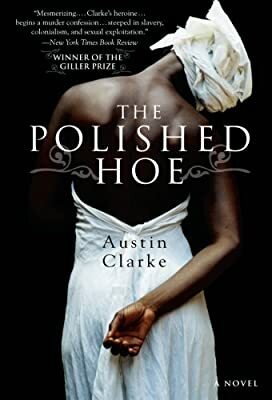 Set in the West Indies in the period following World War II, The Polished Hoe - an Essence bestseller and a Washington Post Book World Most Worthy Book of 2003 - unravels over the course of twenty-four hours but spans the collective experience of a society characterized by slavery.